Our servermaxi servers are housed in the most modern data centers in Turkey, the United States and the Netherlands. You choose which one to take advantage of the highest possible level of availability, efficiency and security. ServerMaxi is the brand name of a company that has been providing data center services for 25 years. Our aim is to provide our customers with the best service, best price. 70% of our customers are composed of individual customers and 30% of them are corporate customers. All servers 24/7 hardware support is guaranteed. You can reach our 24/7 customer service. Your orders will be delivered between 1 and 24 hours, depending on Datacenter Stocks. 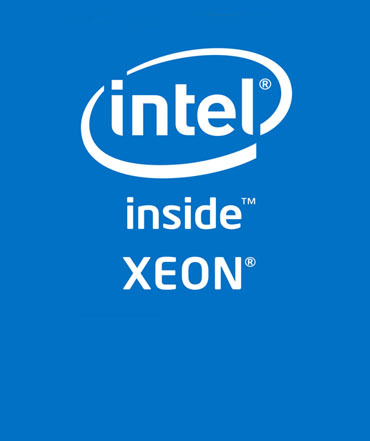 ServerMaxi uses only high-level Intel Xeon processors in all its Services. 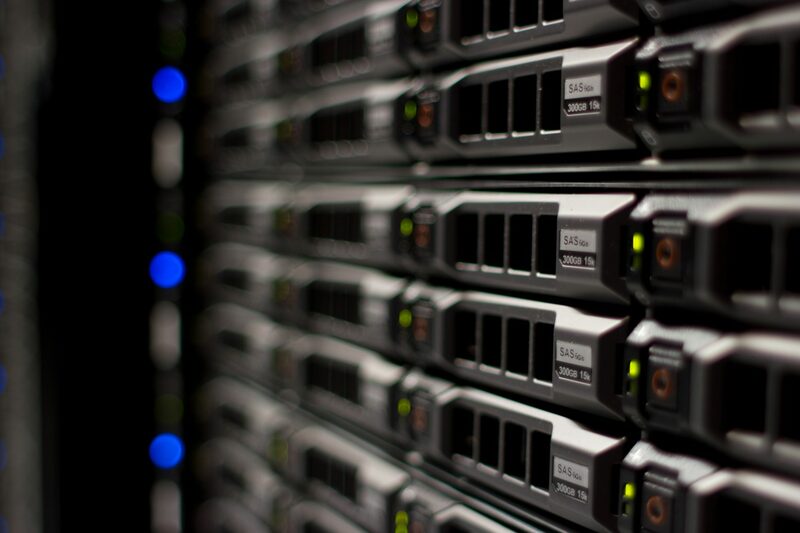 ServerMaxi offers the specified services with 99% Uptime, and High Performance guarantee. You are in charge and in CONTROL. You make all your hosting decisions. You have more RESOURCES and it won’t be any sharing on bandwidth and disk space with other websites. The PERFORMANCE of your websites is optimized and greatly improved, as you don’t share your resources with others. As you make all your hosting decisions, you get to implement your own security measures to ensure high security of your website. You will have the root access and total control of your own server. Install all the software you want, configure your server based on your hosting needs. When your hardware breaks down, it will be replaced within 6 hours to ensure your server is up again. ServerMaxi is the brand name of a company that has been providing data center services for 25 years.